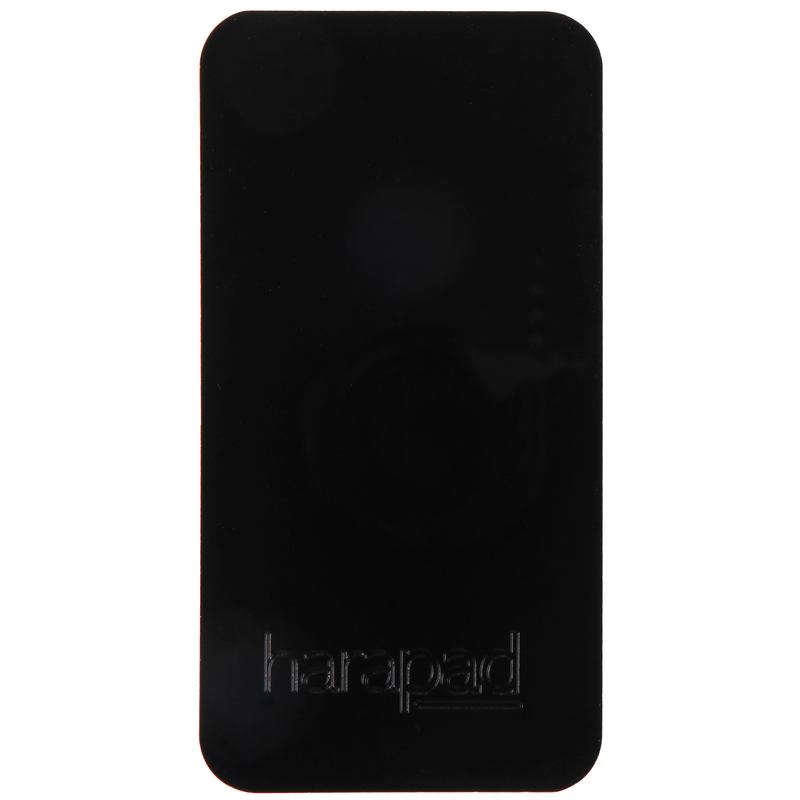 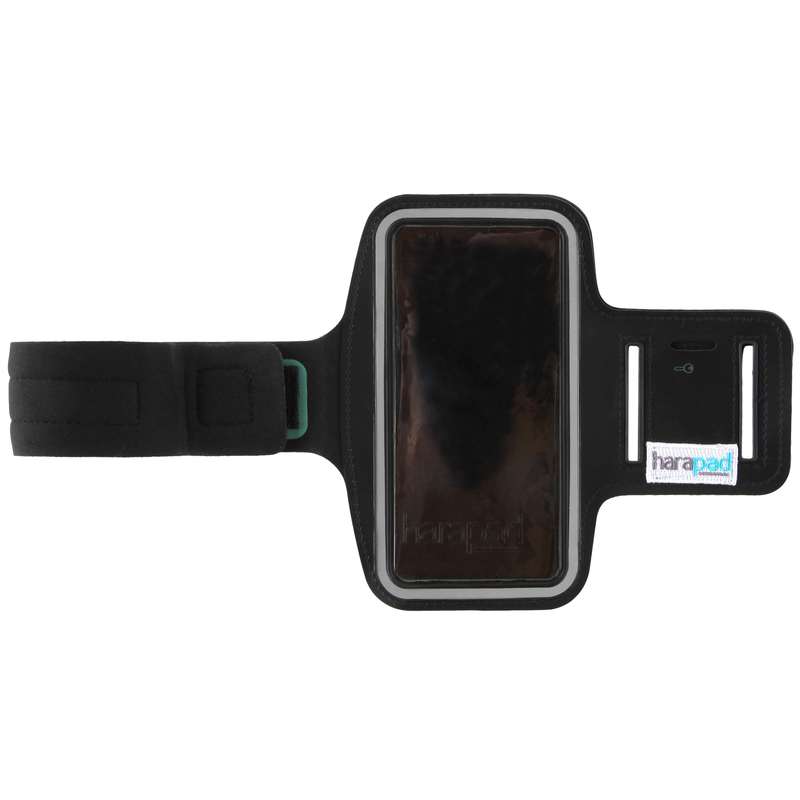 The HARApad Armband is a patent-pending EMF protection device that allows you to have a radiation-free and hands-free cell phone experience. 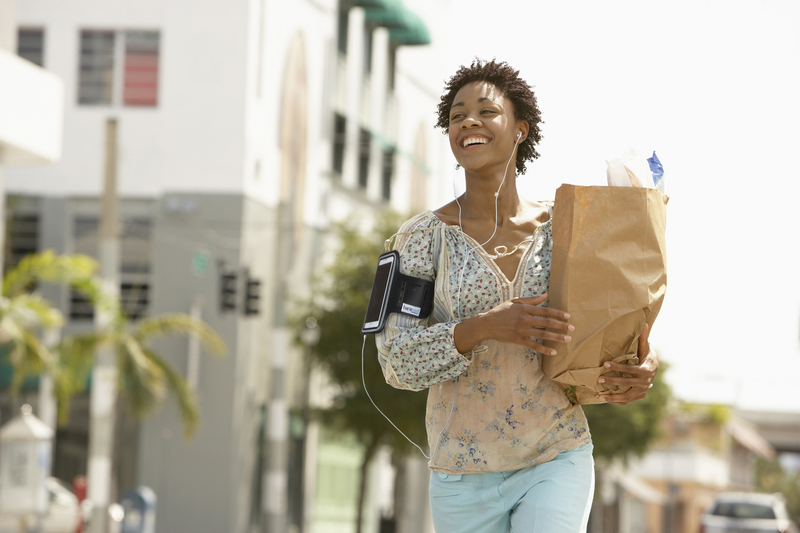 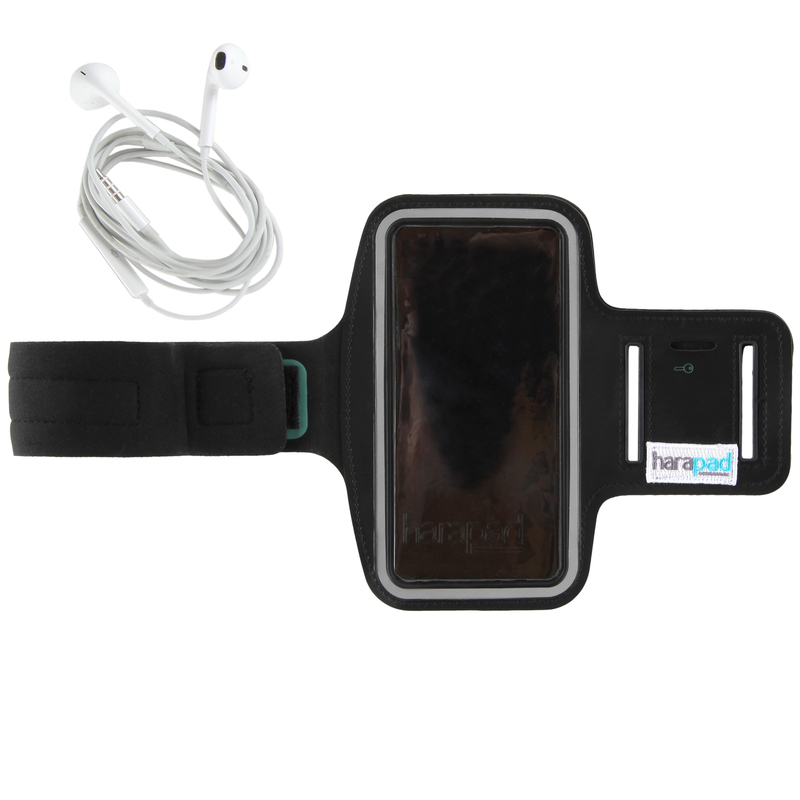 We’ve combined our cell phone radiation shielding with a neoprene armband and optional low-emission headset to provide you with the only hands-free option that puts a physical shield between your cell phone and your body. 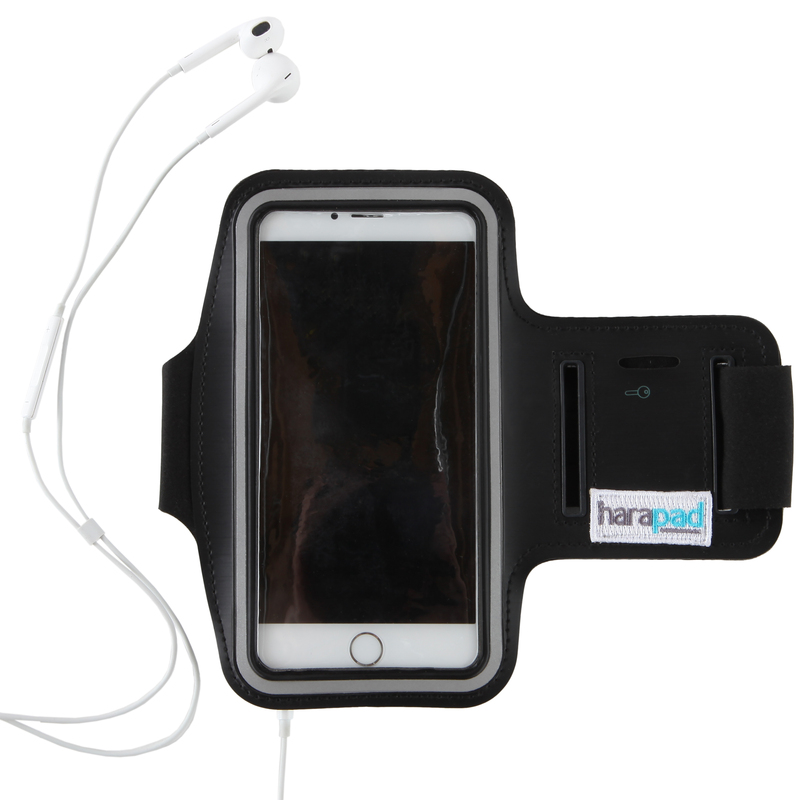 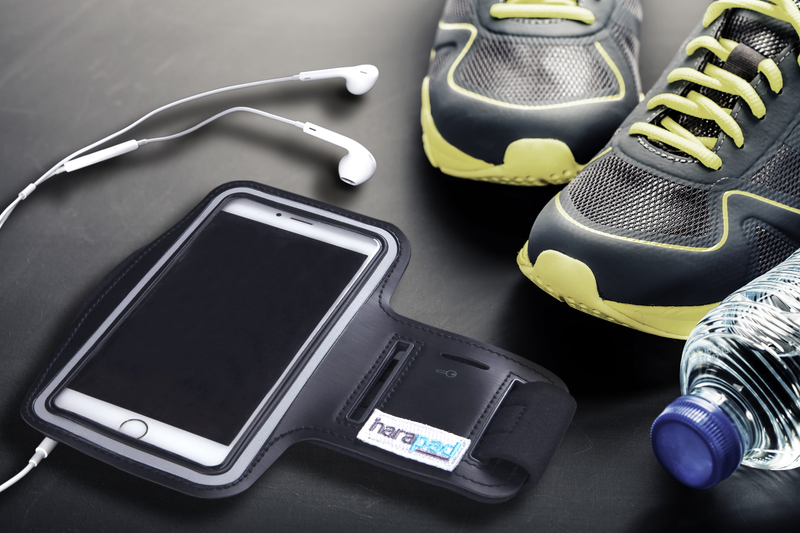 The HARApad Armband allows you to safely use your phone while exercising, or any time you want radiation-free cell phone use. 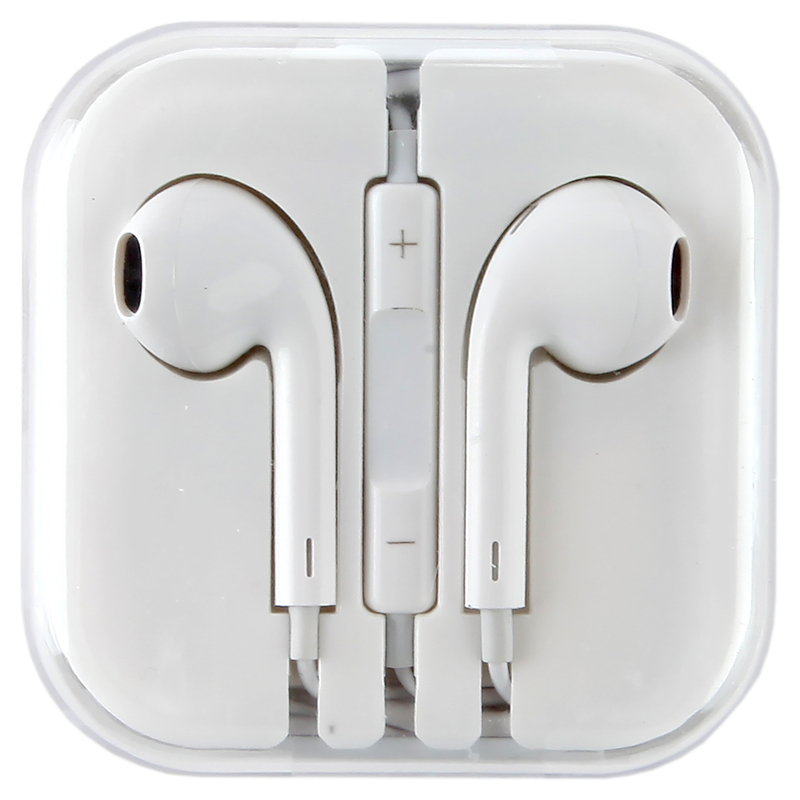 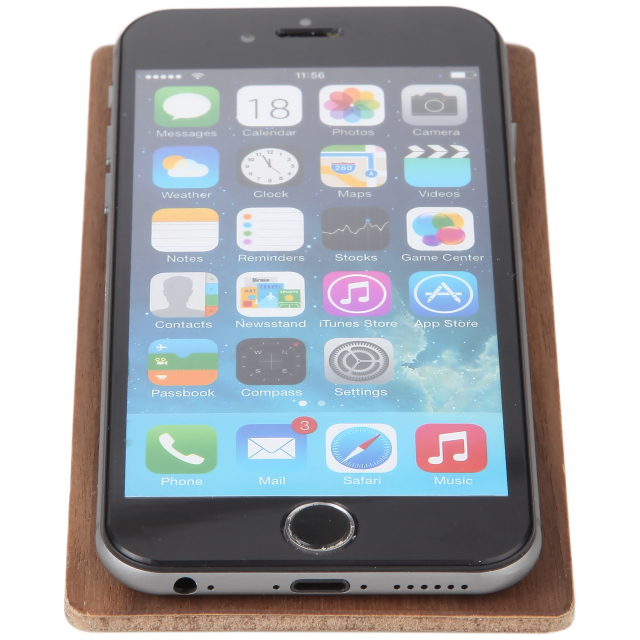 This product will not interfere with your cellular signal and will not negatively affect battery life. 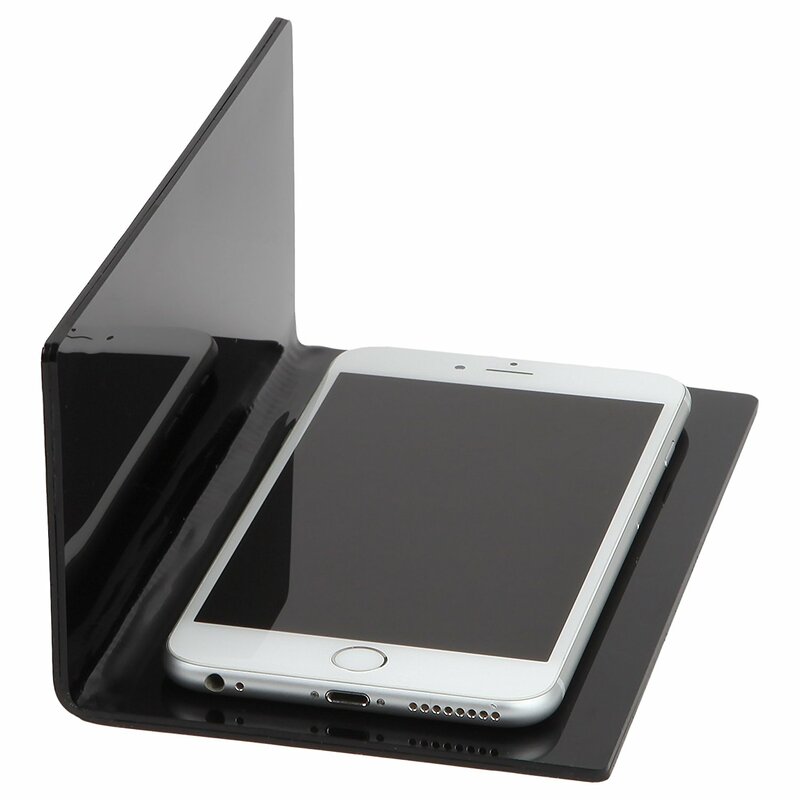 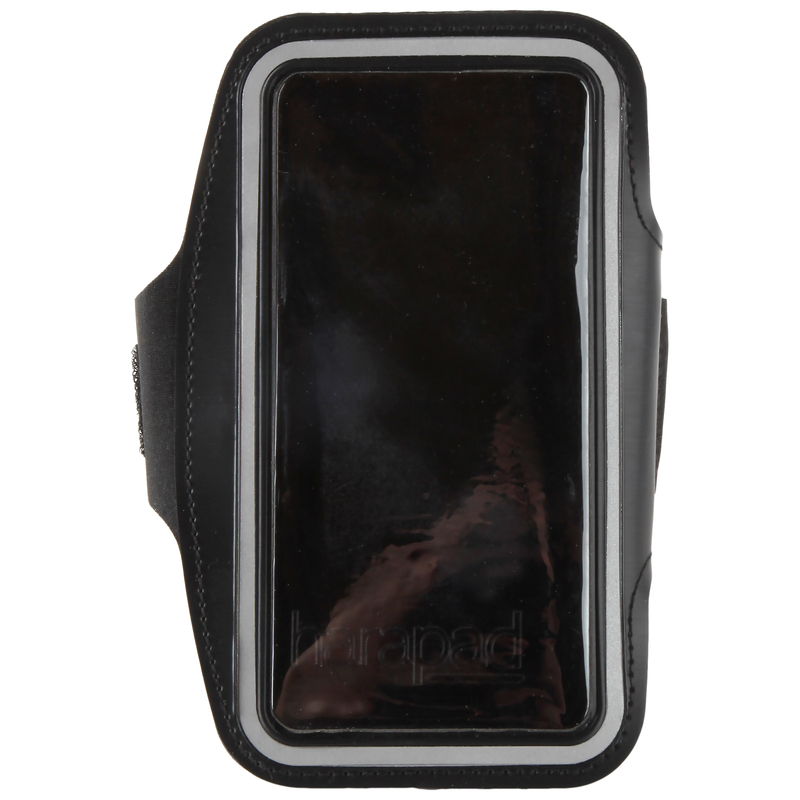 We have designed the armband so that the cell phone radiation shield is easily removed to allow you to wash the armband.